Apple Mac & PC Repairs, Networking. At Ace Computer Repairs Eastbourne, We offer prompt same-day in-house or on-site computer maintenance services by our experienced technicians. Our professional & certified technicians are ready to solve any problems you may have, Whether it is a software related issue or hardware problem, We will find the root cause and offer you the very best and most cost effective solution. In case of VIRUS attack or If you become a victim of cybercrime, Please contact us straight away so we can minimise the risks & guide you through the process and cleanse your computer. 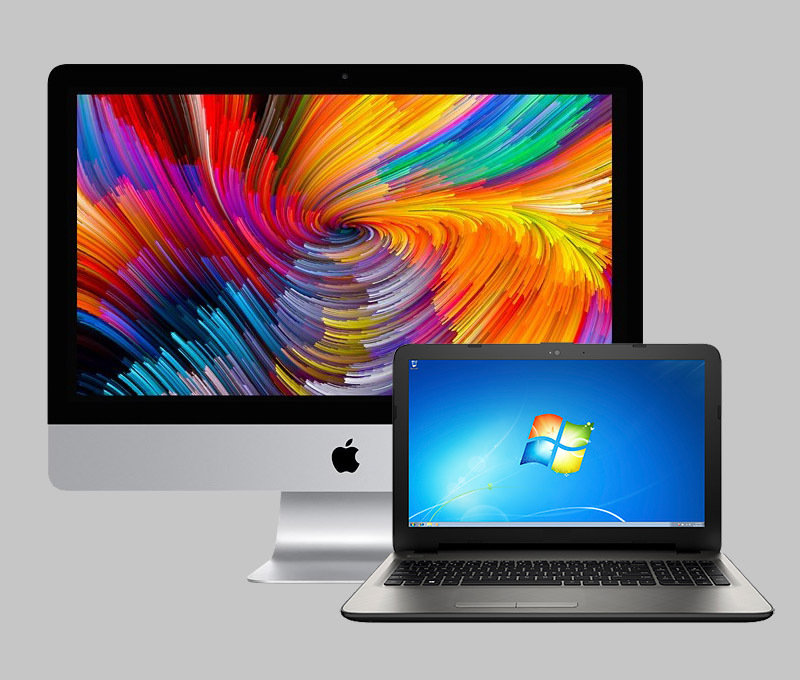 If you are concerned about your DATA and your Apple Mac, PC Computer (laptop or Desktop) does not work as it should, Feel free to contact us so our trained technicians can assess your problem and provide you a quotation. We offers a series of tuition courses, one-to-one sessions from the very basic to advanced levels. At Ace Computer Repairs we offer free diagnosis and quotation. We use only genuine parts with valid warranty in our repairs or upgrades. 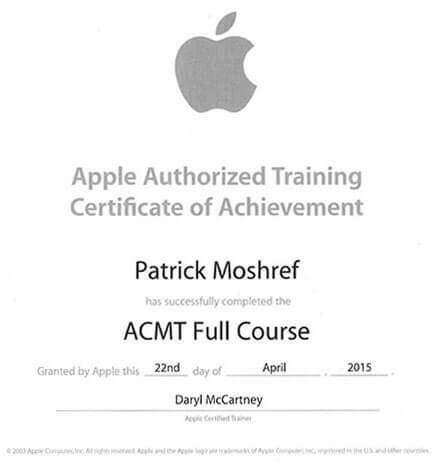 Repairs are carried out by our certified PC & Apple Mac technicians.